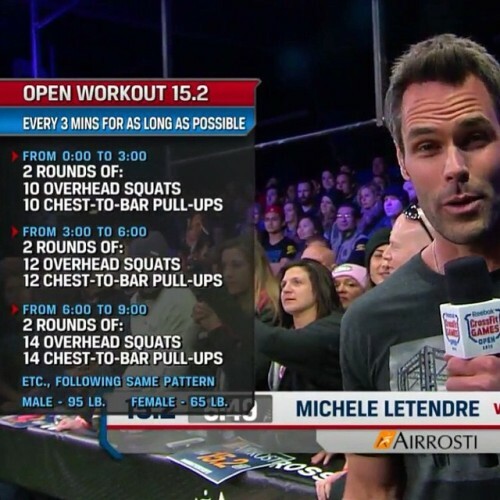 Last Open workout is upon us! This test of your fitness is about capacity and managing your engine. You don’t want to go in too hard, but you can’t pace too much either. 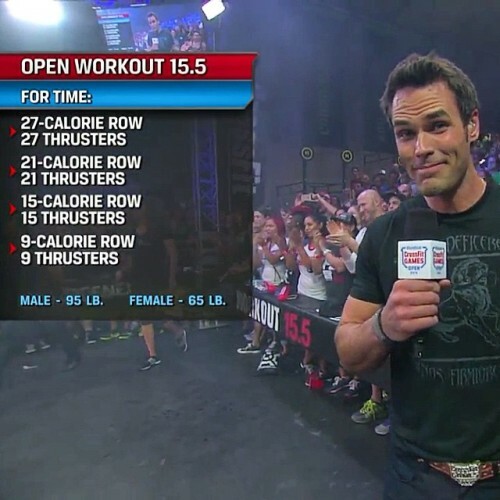 With 72 total calories on the rower, 72 reps for the thrusters and no time cap, this is guaranteed to be a fun time! 1. Pushing quick calories on the rower is about power output. Play around with the damper setting to see where you get the most bang for you buck with the aim being roughly 1 calorie per stroke (or every other stroke). This will land the majority of you on a damper setting of 6-9. Well crew, you didn’t think it would happen but it did! 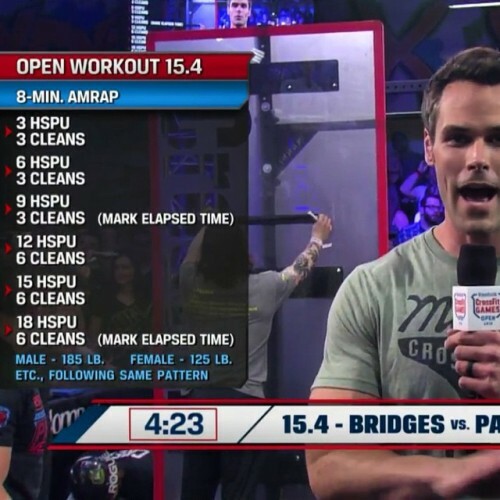 Handstand push-ups are making their first ever appearance in the CrossFit Open, and they’re here to make a statement! the shortest distance of allowable travel with the arms.